I’m obsessed with lemons. I think that they make everything taste better. I literally use them in almost all of my recipes, and the great thing about that, is that they act as a natural preservative while being amazing for you! I start off every morning with a warm glass of lemon water…take it outside for some grounding and you’ve got yourself a relaxing and healthy start to your day. Drinking water with lemon first thing in the morning or before any meal helps stimulate the bile secretion in your stomach and begin your digestion process. 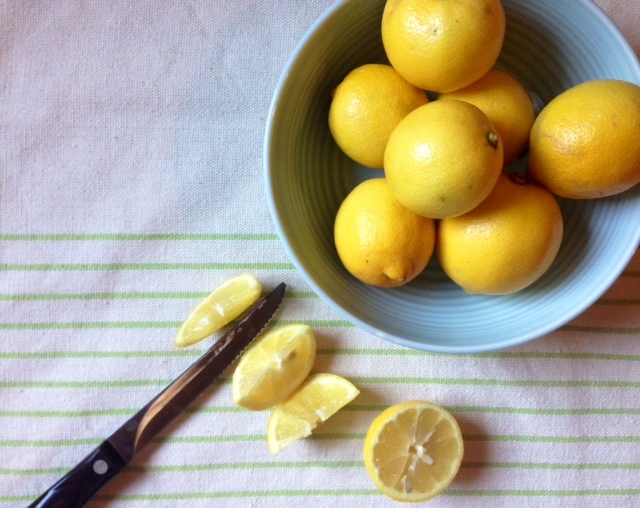 They also have lots of bioflavinoids, adding to lemons ability to reduce toxins and cells, and general detoxification. It is helpful in neutralizing body acids and helps your stomach produce HCL, which many of us are deficient in, I’m raising my hand for that one. 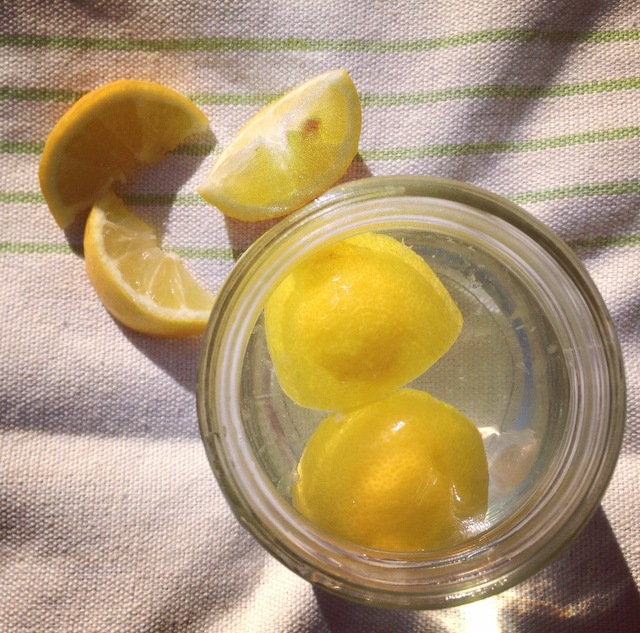 -Lemons are a natural ENERGIZER…who doesn’t want that! 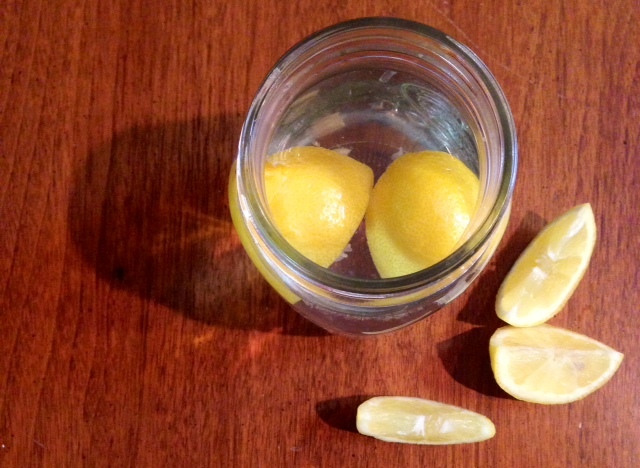 Drinking lemon water hydrates and oxygenates the body so it feels revitalized and refreshed! 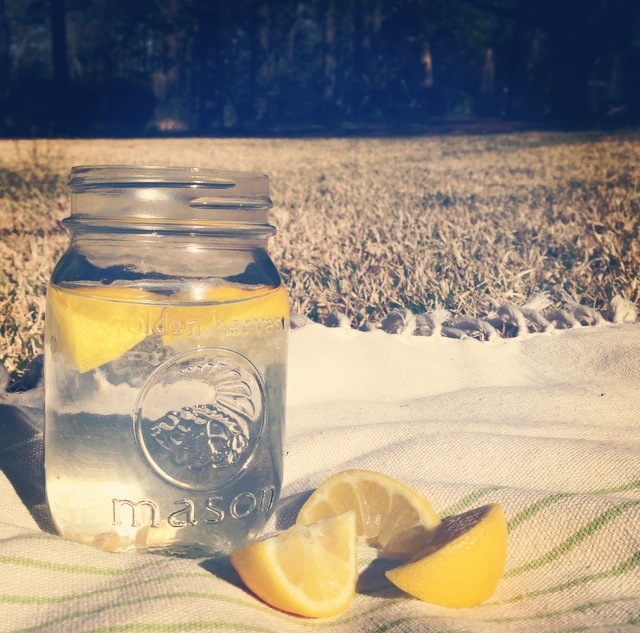 The list seriously goes ON and ON…so the point is START DRINKING MORE LEMON WATER! This entry was posted on April 2, 2014 by holisticrendezvous in learn!, Uncategorized and tagged benefits, detox, ffcheckin, fit, fitfluential, health, healthy, holistic, holistic rendezvous, learn, lemon water, lemons, weight loss.